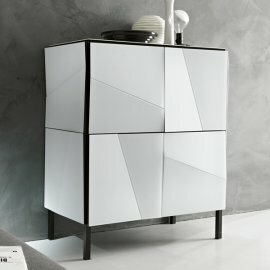 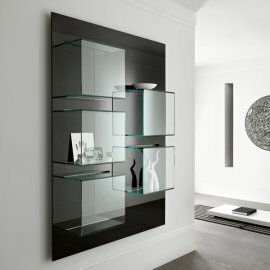 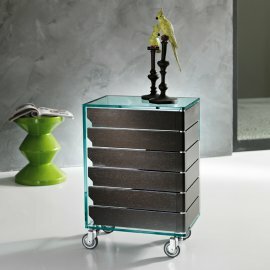 Every Tonelli storage system is just stunning. 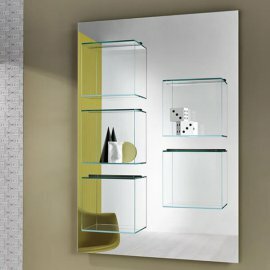 The creative designers and skilled craftsmen of the Italian brand make sure that every design that is manufactured by the brand functions as well as it is intended to be. 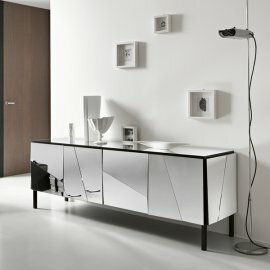 However, Tonelli also ensures that modern style is not sacrificed by the practicality of the furniture. 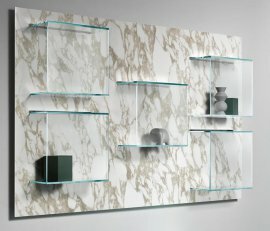 There are various designs to choose from—some are hung while others are standing. 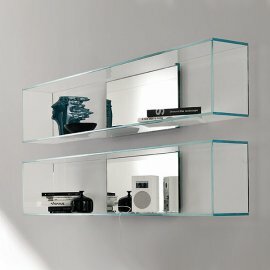 Some designs are also modular so that you can have your own design. 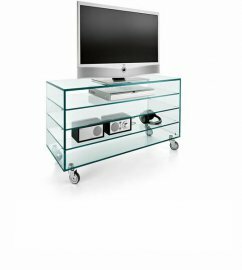 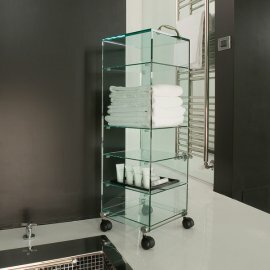 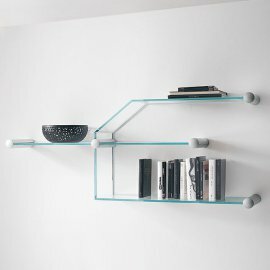 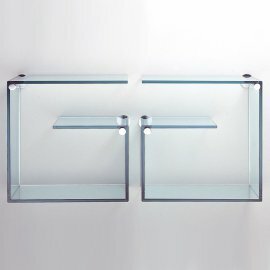 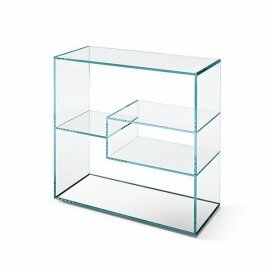 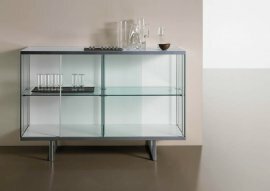 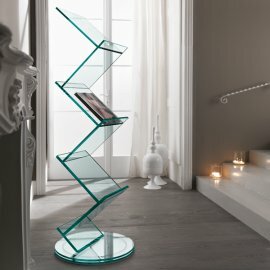 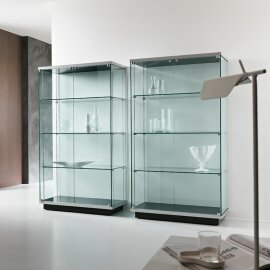 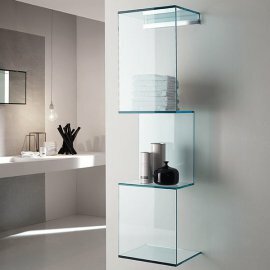 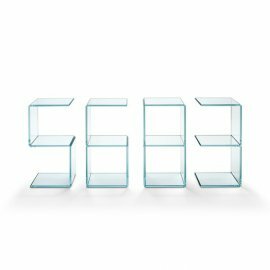 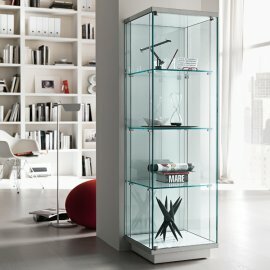 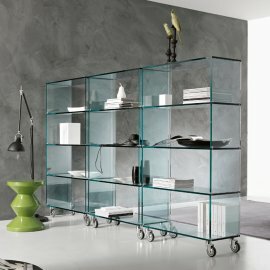 The glass storage system is made of either transparent or extra clear glass.